For anyone wishing to soak up the British culture, in all it’s diversity, this is the service for you! 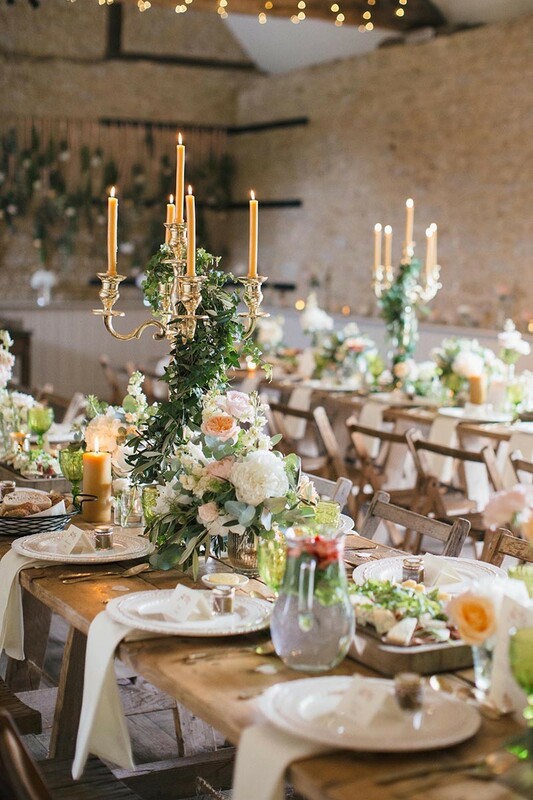 Focussing on beautiful weddings in the UK we will help you create your perfect wedding, whether it be a quintessentially British garden affair, industrial space in London or stunning country estate, we’re here to help. 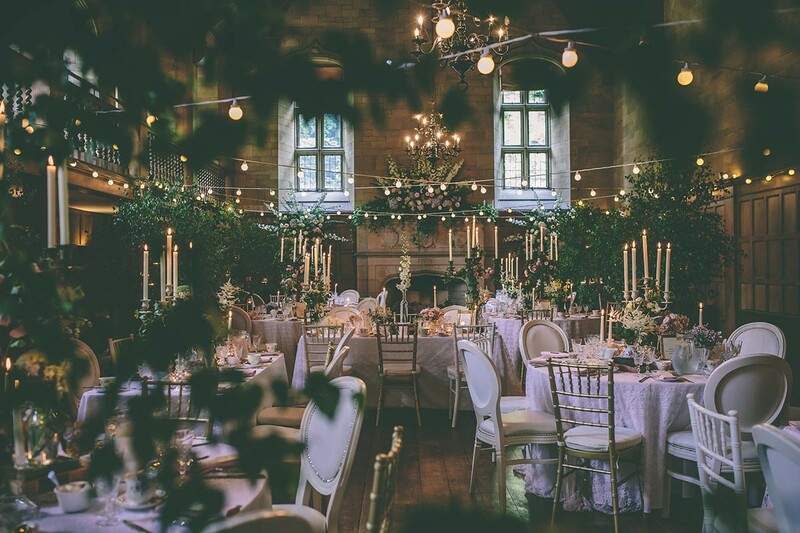 Walking you through every step of the process we have a wealth of knowledge for planning weddings in England, Scotland, Wales and Northern Ireland and a great number of friends (suppliers!) to make it truly spectacular. 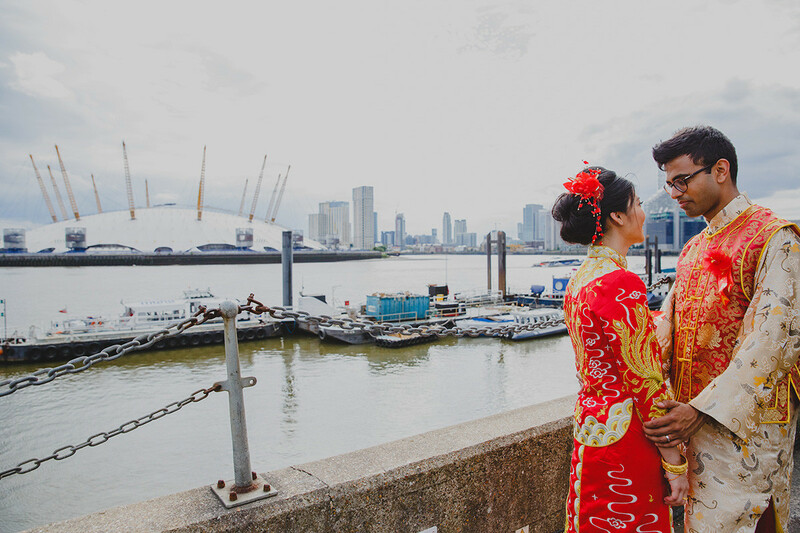 Take a look at some examples of weddings we’ve planned below or get in contact so we can get to know you, your plans and how we can help you with your wedding in the UK.